Leopard and Cheetah and Zebra! Oh, my! You can’t seem to look through any of the top design magazines these days without noticing the influence of animal print in home décor. 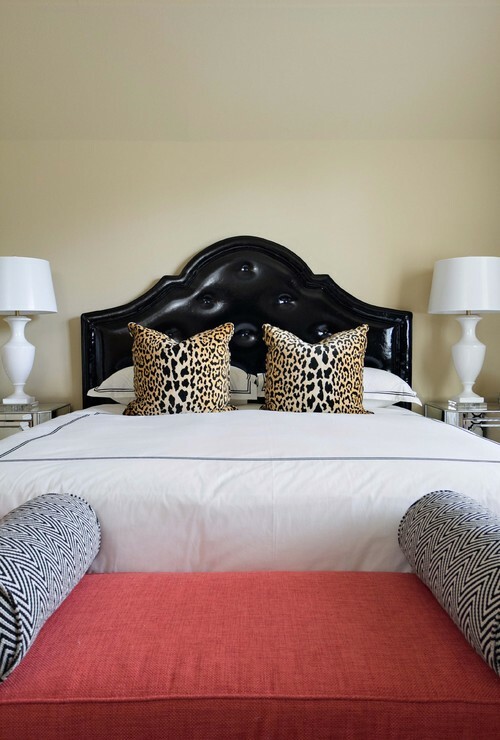 Animal print is unique in that it can be a neutral element in a room while at the same time creating a glamorous and unexpected feel. 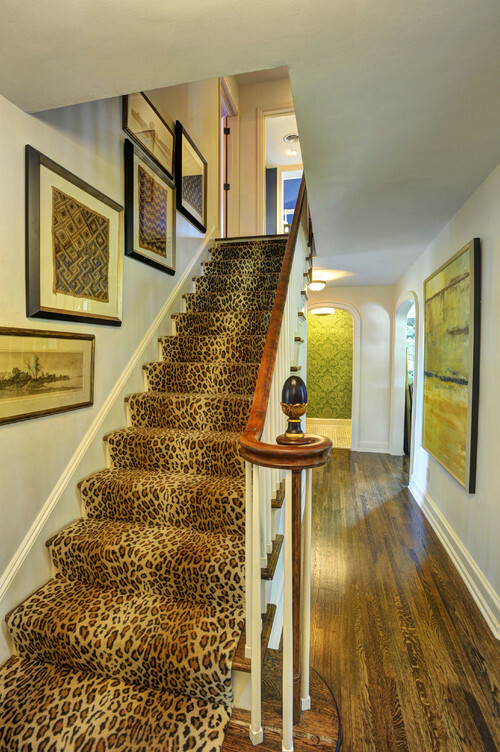 When incorporating animal print into your home, a little can go a long way, so start slowly. Begin with some pillows or a throw rug. Feeling bold? Try an accent chair or maybe even a runner for you staircase. 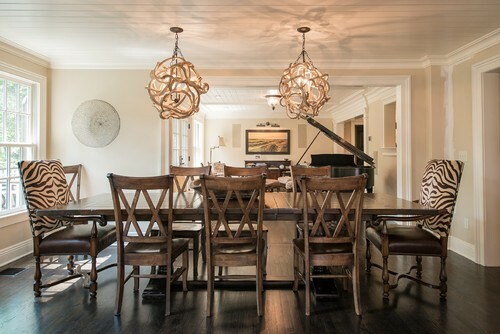 Check out these photos for some inspiration and stop by “A Fine Feathered Nest” to check out the items we have in stock.